During years of careful observation and working with children in her native Italy, Dr. Maria Montessori (1870 – 1952) developed her philosophy that the child absorbs learning through experience. She developed what came to be called a “prepared environment,” which lets the child learn through his or her own initiative and curiosity, at the child’s own pace. This approach allows the child to develop self-confidence, an inner discipline and motivation. The teacher’s role in this environment is that of resource and model. 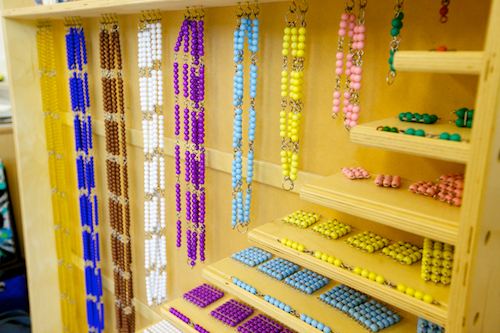 The Montessori classroom and activities are child-directed, non-competitive and self-correcting. As a result, each child experiences success rather than frustration, helping to develop his or her sense of self-esteem and self-confidence, and allowing him or her to be self-motivated. 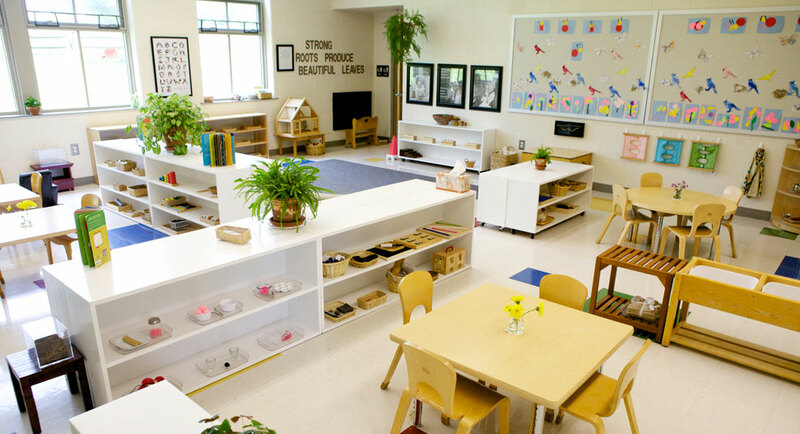 Each activity in our Montessori classroom has a beginning, middle and end, this helps the child develop a sense of order and increase his or her attention span. The activities and the classroom set-up allows each child to follow through the steps of an activity with a teacher or an assistant, who is always available to answer any questions or help with difficulties. Thus, the child gains the ability to work independently with the inner discipline to follow the project to completion. Each child is free to choose to work alone or with another child. Working with a friend encourages cooperation and harmony. If the child chooses to work alone, he or she learns to respect the other children in the classroom, and knows not to disturb one another. 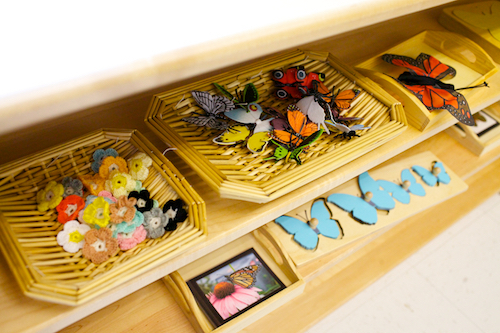 Every item in the Montessori classroom has a specific place and when a child finishes with his or her work, as it is called, he or she returns each item to its appropriate place. MCHVF employs a family of Montessori trained (state licensed) and dedicated teachers to facilitate the natural process of learning, determining what each child needs to progress to the fullest. 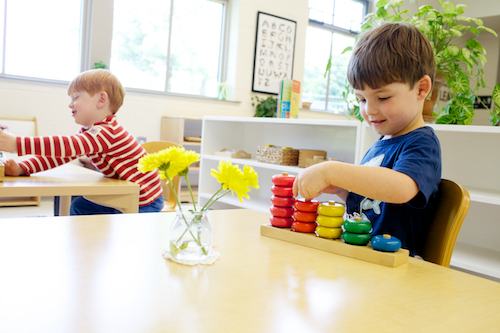 Our teachers strive to uphold Dr. Maria Montessori’s teachings and create a unique learning environment wherein the children are encouraged to respect themselves, their peers and their environment while cultivating their innate love of learning as they prepare for a life of purpose, integrity, and academic accomplishment. We look forward to sharing our beautiful campus and school with you. Please call 610-783-0110 during business hours, or contact us via our request form.